Ever wondered the history behind the wig? Wigs are not just a 20th century invention. For centuries, different societies have incorporated wigs into their culture. 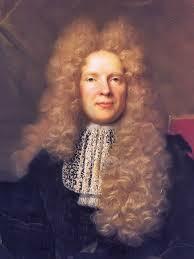 Here is our collection of 10 very interesting historical wig facts! 1. The word “wig” is short for periwig and first appeared in the English language around 1675. 2. 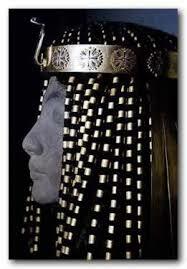 The ancient Egyptians wore wigs to shield their hairless heads from the sun. They were also used as ceremonial headdresses. 4. During the Renaissance era (1400-1600) females, who previously covered their hair, began adorning their hair with 5. luxurious veils and jewels. Wigs, once again, became a fashion statement and beauty marker in society. 5. In the 16th century, wigs were worn for hygienic purposes. Because the people of the era did not practice good self- cleanliness, their heads often attracted head lice. Individuals affected usually shaved their head and used a more easily deloused artificial hairpiece. 6. In 1765, wigmakers marched through London to present the King with a petition demanding that certain professions should be forced to wear wigs. 7. In 1665, a wigmakers’ guild was established in France, resulting in a movement across Europe. Wigmakers were seen as highly skilled and prestigious as wigs had become obligatory for men who were of high social ranks. 8. In 1780, it became fashion for men in England to lightly powder their natural hair. A decade later, wigs and power were then reserved for older conservative men and for women being presented at court. In 1995, the English government issues a tax on hair powder and wigs and powder died out by 1800. 9. By the start of the 19th century, the newly created United States abandoned using wigs as a symbol of social status. In the United States, only the first five Presidents, from George Washington to James Monroe, wore powdered wigs according to the old English style of the 18th century. 10. 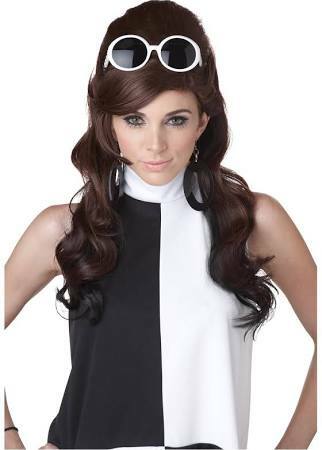 In the 1960s, wigs regained importance within popular culture. They were sold in both specialized shops and department stores. The high demand led to the industrialization of wig production and synthetic hair production. Research departments were able to successfully deliver high quality synthetic hair to the market. Know any more interesting #wigfacts? Join the conversation on Facebook and Twitter using the hashtag #itsawig!